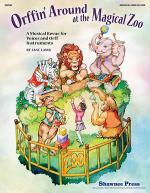 Orffin' Around at the Magical Zoo is the latest Orff resource from experienced educator Jane Lamb. A family travels to the zoo and is in for a big surprise as young Suzy casts a magical musical spell over all the animals! 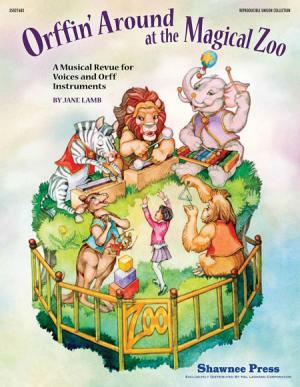 Orff instrumentation, optional speaking parts as well as costuming and scenery suggestions add to the eleven clever songs personifying each animal character that sings and dances. Whether used in the classroom or on a stage with a single class or an entire grade level, this unique all-season Orff collection abundantly provides excellent teaching and performance opportunities. 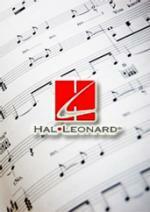 Fully reproducible music and dialogue pages make it a budget-stretcher and perfect for your Orff teaching year round! Grades 2-6. Performance time approximately 20-30 minutes.